A child safe organisation puts the best interests of children and young people first. 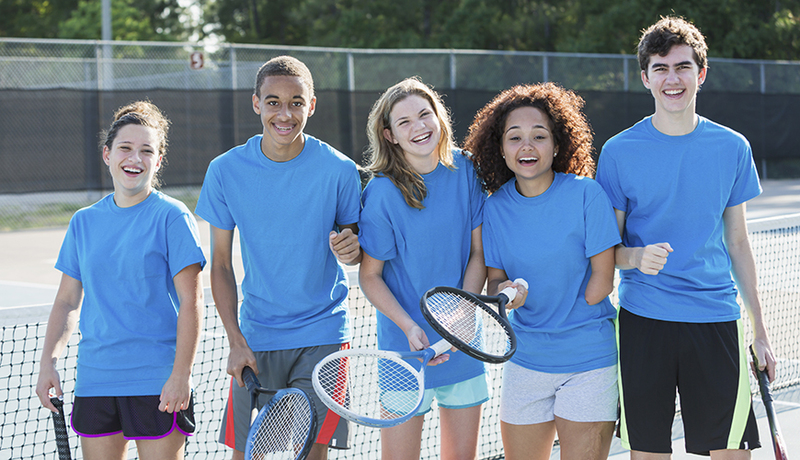 Children can gain great benefits from being involved with organisations of various kinds – such as local sports clubs, pre-schools, schools or youth centres. Organisations can enable children to meet friends, learn new skills and be active participants in their community. The vast majority of organisations, staff and volunteers are motivated to do what is best for children and young people. Many organisations are already working to ensure child safety and wellbeing, for example, by having a child safety and wellbeing policy or screening workers for suitability to work with children. The Australian community should be confident that all organisations working with children and young people provide safe environments where their rights, needs and interests are met. Policies and procedures alone are not enough to keep children safe and well in organisational settings. A child safe organisation is one that creates a culture, adopts strategies and takes action to promote child wellbeing and prevent harm to children and young people. Creates an environment where children’s safety and wellbeing is at the centre of thought, values and actions. Places emphasis on genuine engagement with and valuing of children and young people. There are a number of practical tools and resources that can help organisations implement the National Principles for Child Safe Organisations, and help parents and carers learn about child safe organisations.